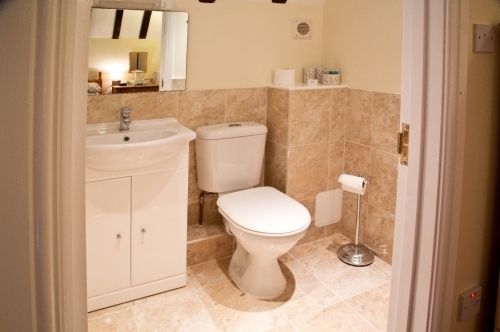 Bed and Breakfast in Maidstonem Kent - Detling Coachhouse BandB in Maidstone is a converted, beamed Coach house set in a quiet, secure location on the beautiful Kent North Downs Way. 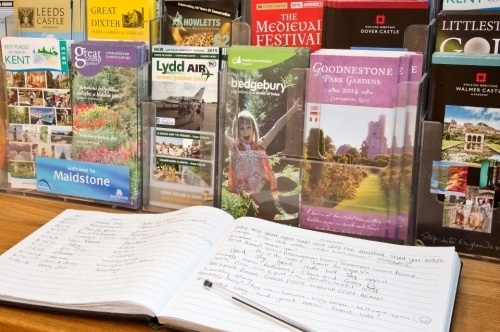 We are in an ideal location to visit the attractions of Kent; Leeds Castle, Maidstone, Chatham Dockyard, Rochester and Canterbury to name but a few. 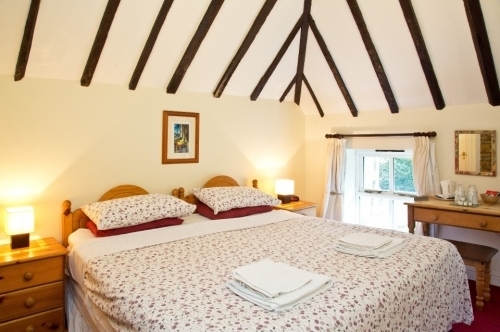 Our position makes us a perfect base for touring Kent or on your way through to Dover or nearby Gatwick Airport. 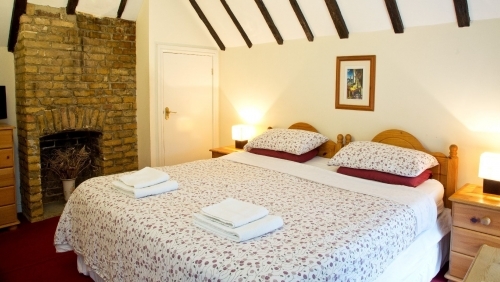 We are approximately 50 minutes from London and our close proximity to Kent County Showground makes our Bed and Breakfast ideal to visit some of their many events. 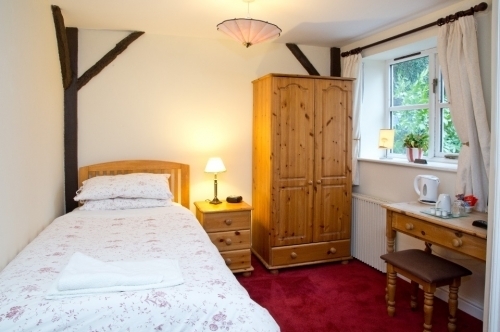 Cheap Bed and breakfast in Maidstone – Detling Coachhouse is a cheap BandB in Maidstone Kent offering en-suite rooms from £40 PER ROOM. 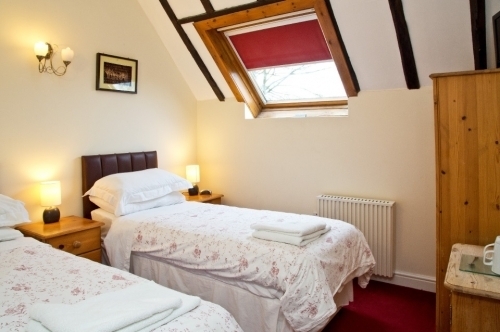 If you are looking for a cheap BandB in Maidstone Kent then we can also offer Twin en-suite rooms including a cooked breakfast and full use of our continental buffet from £55 PER ROOM. Here at Detling Coachhouse we welcome long term stays for contractors working in the area, Contact us direct for the best rate for your stay. After a comfortable night's sleep, you can start your day with a beautifully cooked full English breakfast. 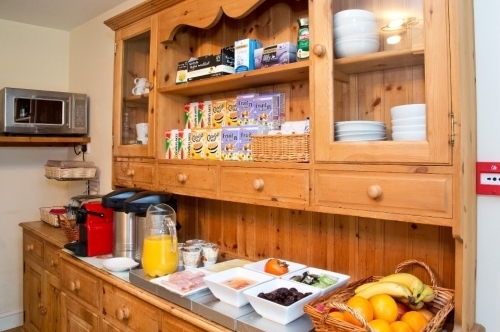 The detling coachouse is a good place to stay, the breakfast is very good and will fill you up. However, I was in a downstairs room and it was a bit noisy because you could hear everyone outside the door. This was a big problem if people came in when you were trying to sleep. There was also loud noises by the water pumps for the showers. Overall it was good though. 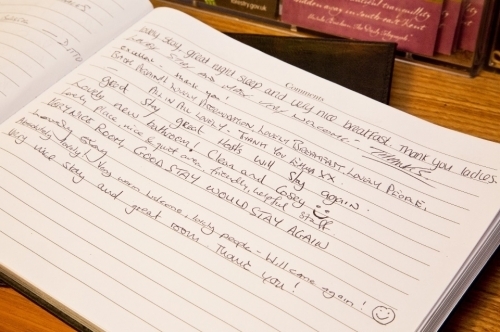 We decided to book two nights at Detling Coach house following the reviews on Trip Advisor, and have not been disappointed. Perfect base to explore the local area. Very clean, and has all you need in the room. We arrived un-prepared - no bottle opener and no device charger. Emma was most helpful, and more than happy to supply both to our room within 5 minutes of arriving. Stunning setting, ample parking, superb quality English breakfast - all at a very reasonable price. 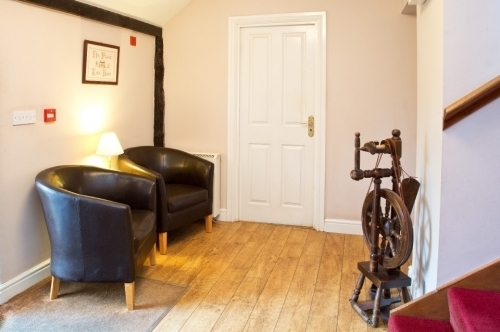 My wife and I booked easily over the internet and found the Coach House easily from the directions given. We were warmly welcomed, without undue fuss, and enjoyed a good and quiet night's sleep, followed by a wonderful breakfast. 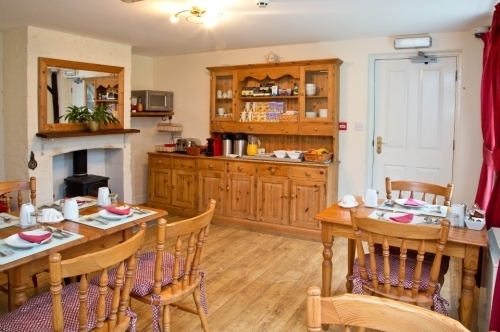 Detling Coachhouse offers the best of everything; a great location, easy access to main roads but very quiet, a very warm welcome, beautifully clean rooms and a very good choice of breakfasts. An all round great package! 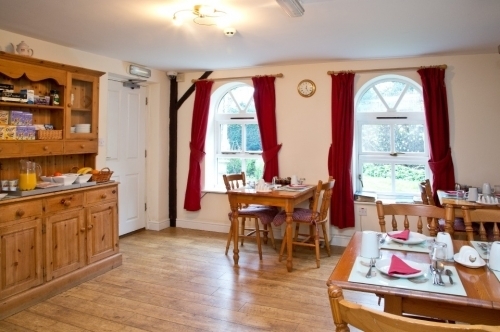 Detling Coachhouse offers traditional bed and breakfast in Maidstone, Kent. 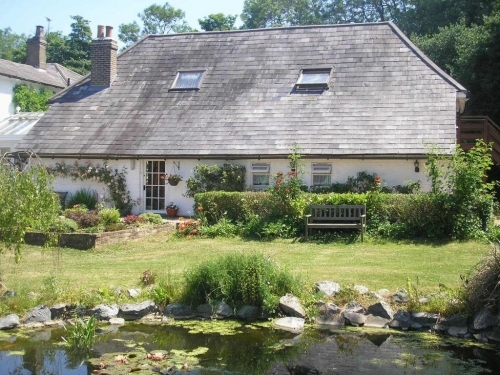 Nestled in a lovely rural setting with beautiful garden and a pond. 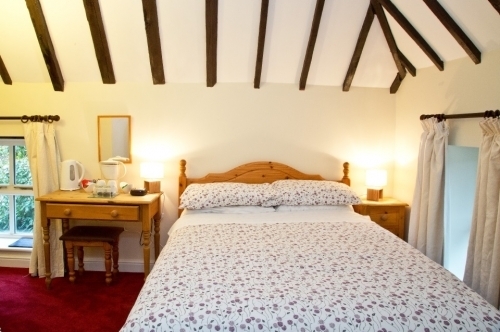 Book direct with us for the cheapest bed and breakfast rate. Terms: Call us on 01622 279004 or see our website for more information.